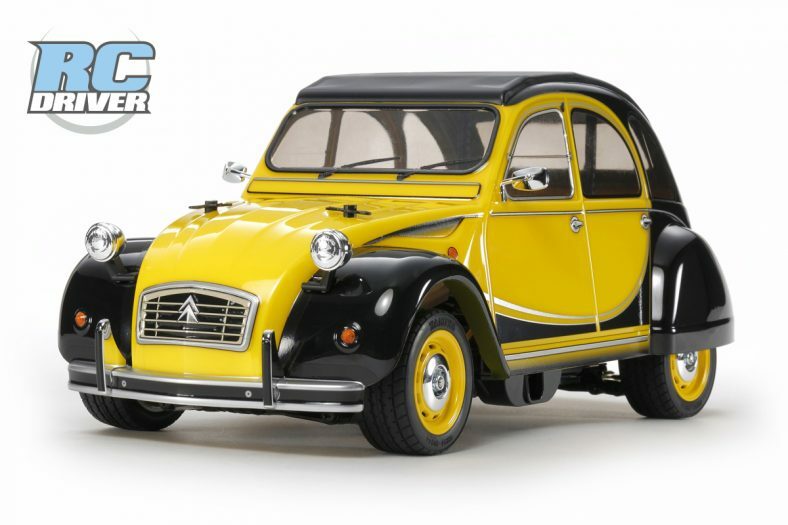 Since the dawn of putting power into radio controlled vehicles, one thing has remained the same for everyone, the desire for more power and speed! 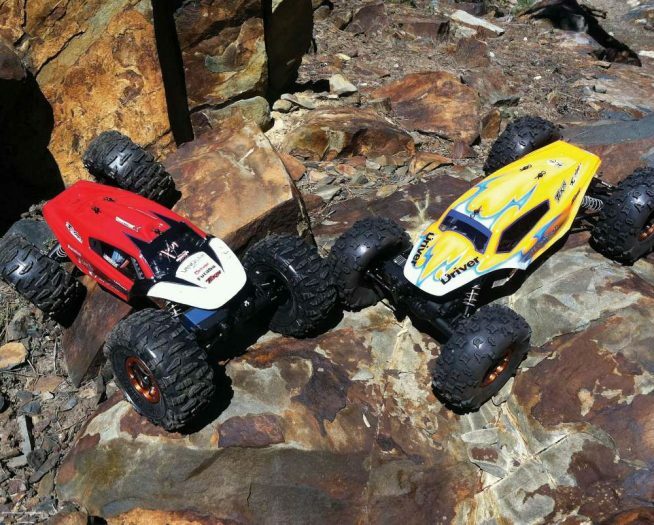 Today, many of us use brushless motors to power our vehicles. These wonders of modern technology offer long run-times, low maintenance, and lots and lots of power! But what happens if that power is not enough, and your budget is occupied with other things? Well, have no fear, there are a few things you can do to just about any brushless motor that may unlock some hidden power, or more accurately, maximize the power you already have available, while costing you virtually nothing! First up are the connections. If you are hunting for power, the best place to start is your wiring. Can you shorten up the power wires? An inch or two may not seem like much in the big picture, but that small amount can reduce your total wire length by 20-50% easily. That can be enough to unlock some hidden power on demand and increase overall RPM and speed. This includes the battery power wires as well as the motor power wires. Take a look at all the solder joints on your connectors and the connector contacts themselves. Poor solder jobs and dirty connections or worn out plugs are simple things to fix, and often just require a little bit of time. Use a minimal amount of solder, no blobs or large pillows of solder between the wires and the connector. 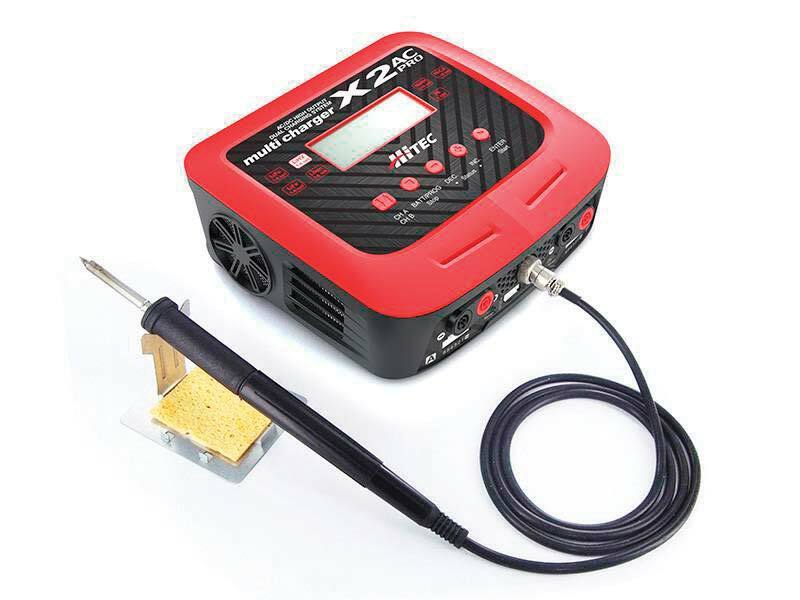 A little bit of solder flux will go a very long way in making you look like a soldering pro! Plug ends should be even and uniform on both sides. Check for discoloration and clean as needed. Also, your power plugs should be relatively tight. If they connect very easily, you may be losing lots of power just at the plug itself. Some plugs can be easily cleaned and tightened; others should be replaced once worn. Now that wires are soldered cleanly and plugs are tidy and well connected, we can start to look at the components themselves. Begin by tearing the motor down and checking that the bearings are clean and oiled. Motors obviously generate the highest RPM of any part in the vehicle, and their bearings are no doubt doing more spinning, and faster spinning than any other part of the car. Do not skimp on motor bearing service and oiling. It is very important to a long-lasting, healthy and fast motor. Gearing comes next. Check your motor temps. Not hot? Gear up! Many folks don’t realize how hard these motors can be pushed. Too hot to touch for a count of three to four is about the limit of most motors. That would be right around 180F. That’s not to say you should try to get your motor that hot, but if it’s not that hot yet, you have room to add some gear and make it quicker. Many of today’s motors have enough torque that the gearing increase does not have a major effect on the torque or punch. In fact, it can make the system feel like it has more punch or torque if it was previously under-geared. 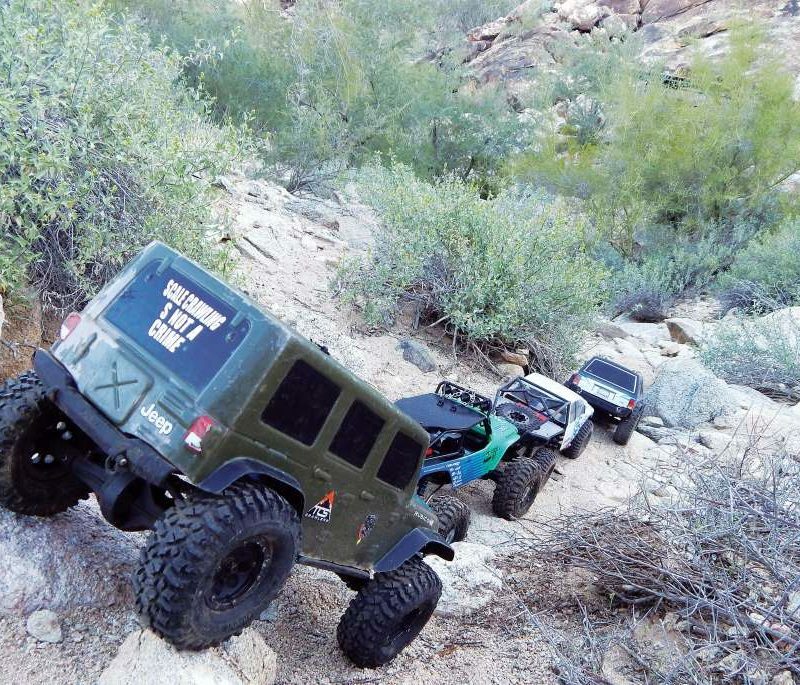 Many motors have adjustments that allow the motor to be tuned faster or slower. These motor timing adjustments are most common on the old re-buildable brushed motors, and today’s popular sensor-based brushless motors. 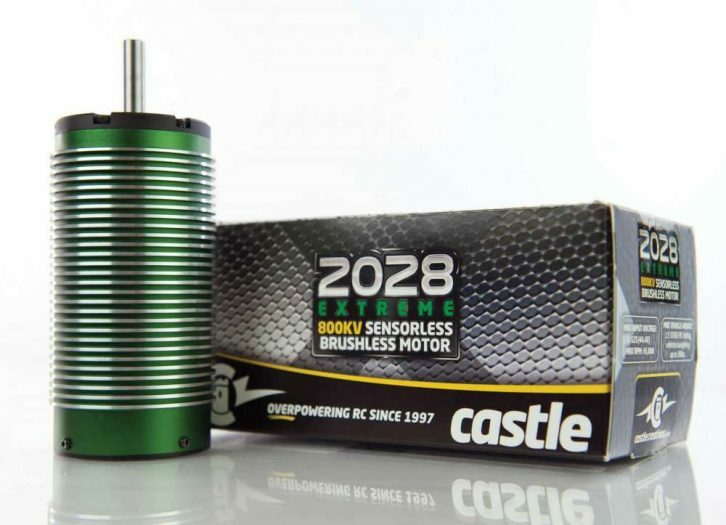 Sensor-less brushless and sealed style brushed motors typically do not have any timing adjustments. Increasing or turning up the motor’s timing will cause the motor to generate more RPMs, but in turn, this takes away some of the torque and it will increase heating. Adding timing should be done in very small amounts, and your motor’s manual should be read thoroughly so you fully understand the range of adjustment. 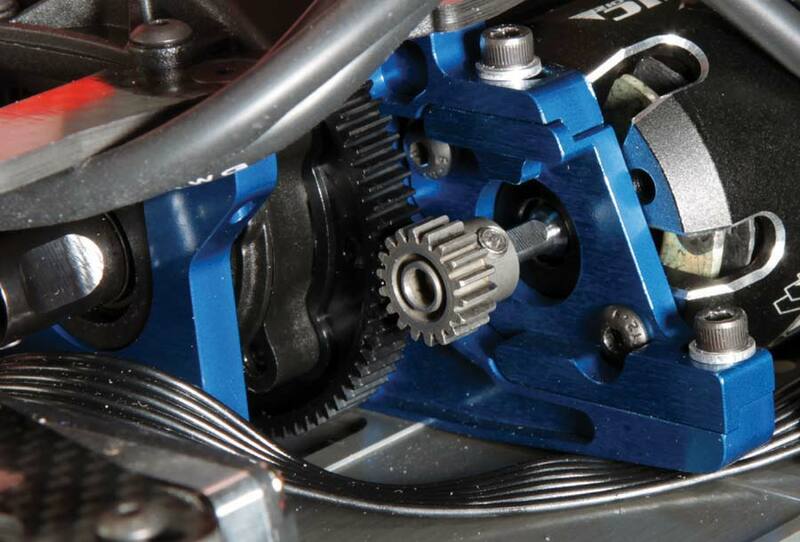 Often, when timing changes are made, gearing changes are needed also to keep temps in check. More timing often means less gearing. The spec racers of the track world are often found cranking their timing to the max to squeeze every ounce of RPM out of the motors. This often leads to squeezing out the magic motor smoke, too, so tread lightly and use your head when tuning on the timing. Your electronic speed control or ESC is next up, and often requires nothing more than reading through your ESC manual and using what it’s already got! Sensorless and sensor based ESCs often have magical settings that make more RPM. 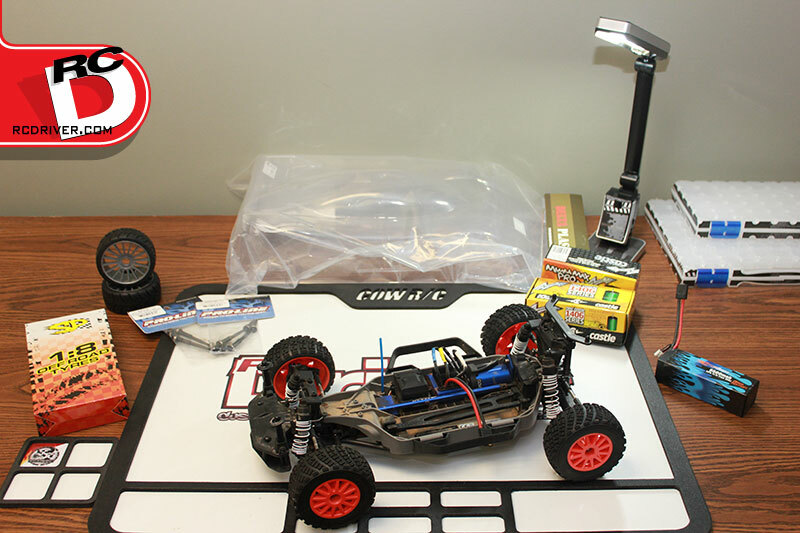 That’s right, today’s brushless speed controls are capable of not just adjusting the feel and brakes, but they can add electronic timing in any number of brand-specific ways that give a motor a whole new life! This electronic timing is similar in effect to motor static timing, in that it increases RPM and heat. It is possible, however, that you can get these settings way off and cause damage in the search for more power. So be careful, make sure you understand what the settings do and when to use them. Many electronic speed controls have power capacitors installed. If your ESC is old and worn, replacing the power cap is a good idea. The material the caps are made out of does in fact fatigue, and need replacement after lots of use or time. If your ESC does not have easily replaceable power caps, you can simply add a fresh cap module that is offered by various ESC manufacturers. The good power caps will do the work that the old power caps are no longer doing. Adding caps to a new ESC does not hurt either. The bigger the caps are, the better they work, and better the ESC will perform. Adding more caps is like increasing the size. 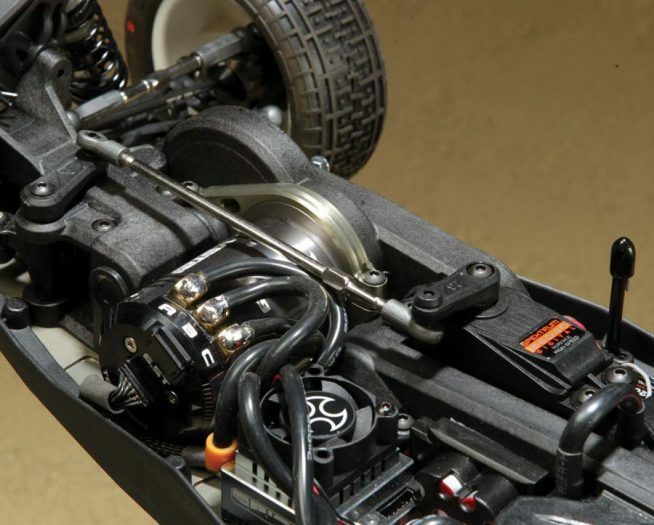 With a little time, care and attention to detail, you may be able to breathe some new life into your old motor setup. Even if it’s just a little bit, it can be virtually free power!